Position: Senior Lecturer of the Department of MA and LS. Education: Karaganda State University, Ecology, 2002. Bachelor. Karaganda State University, Master of Ecology, 2004. Work in the unit: from 2018, due to the reduction with KSMU. 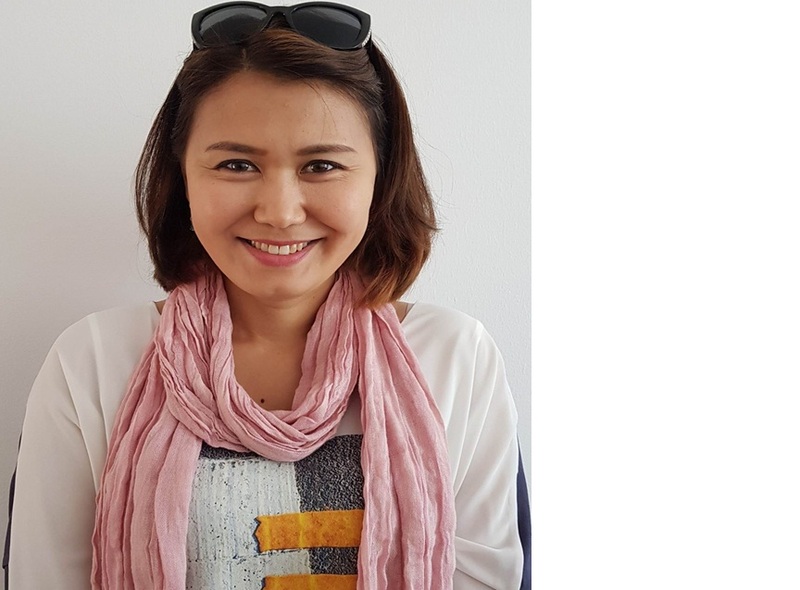 Work in other departments: KarSU named after E. Buketov, Department of Physiology: teacher, (2004-2006); LLP “GSM Kazakhstan JSC Kazakhtelecom” representative (2010-2014), KSMU teacher of the department “Molecular Biology and Medical Genetics ”(2014-2018), KSMU Deputy Head of the Clinic and Employment Department (01.02.2018-20.09.2018), KSTU, Senior Lecturer of the Department of RA and OT (22.09.2018 and up to now). Main research interests: ecology, environmental protection. Ecology and Sustainable Development (lectures – 3 hours per week, Wed – 2 hours per week). Other responsibilities: Responsible for maintaining folders of QMS KSTU. Curator of the BC groups 16-2, BC 16-2s Not paid.